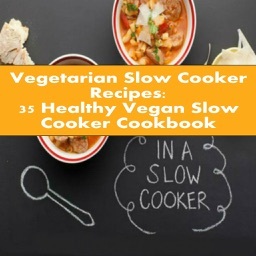 Looking for easy to prepare and delicious Vegan recipes? 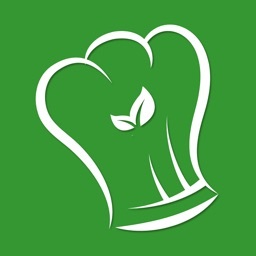 Vegan Masterchef App has all the vegan recipes that you will need! 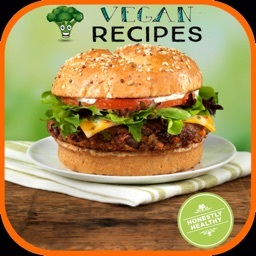 With more than 100 recipes specially curated for you, you can enjoy healthy vegan meals easily. 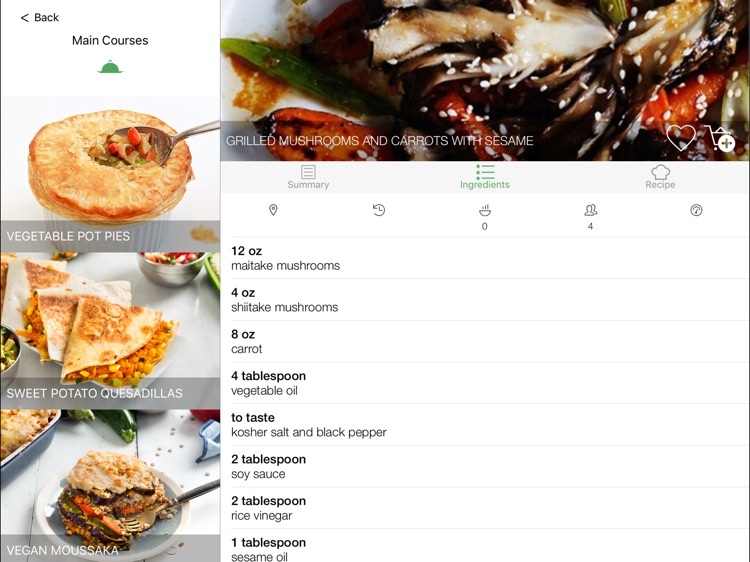 More recipes are added from time to time. 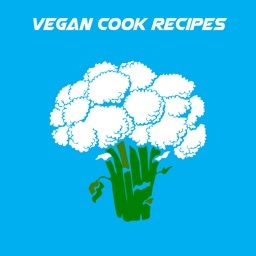 The vegan recipes are categorized into breakfast, starter, main course and desserts. 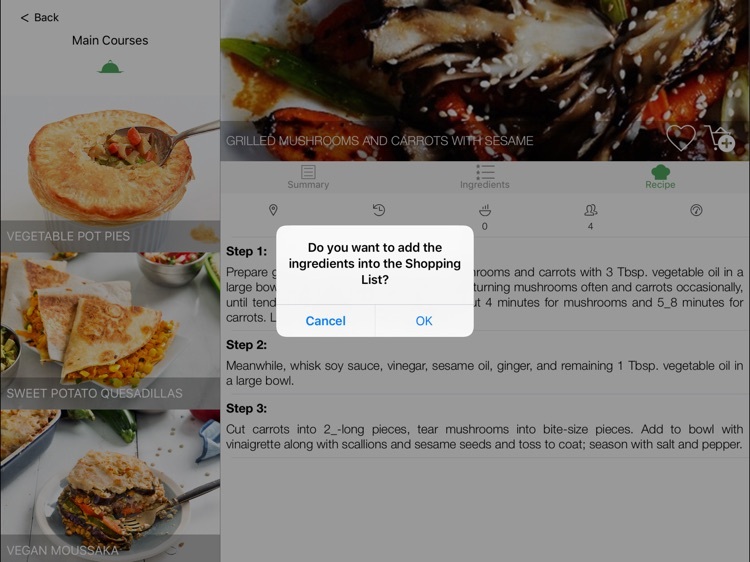 This allows you to search for recipes easily. 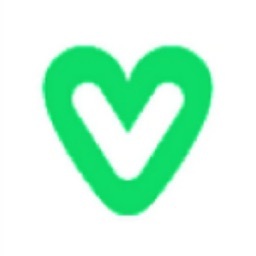 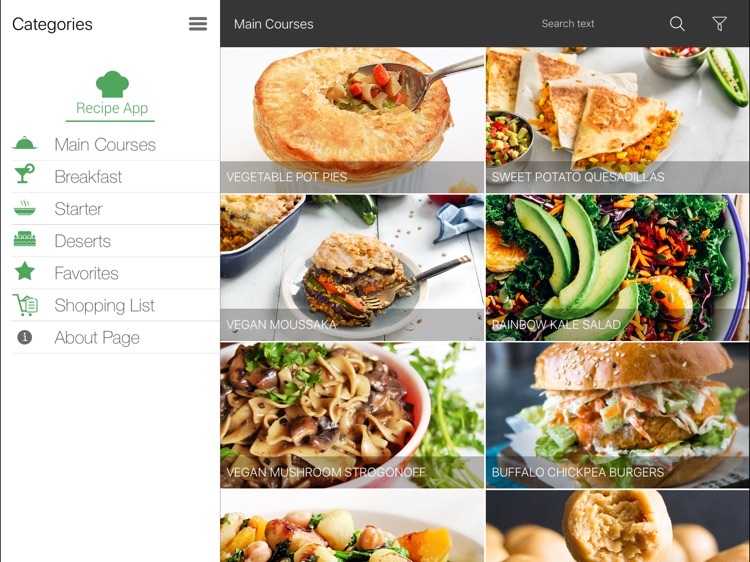 Vegan Masterchef App allows you to add your favorite vegan recipe into favorite list. 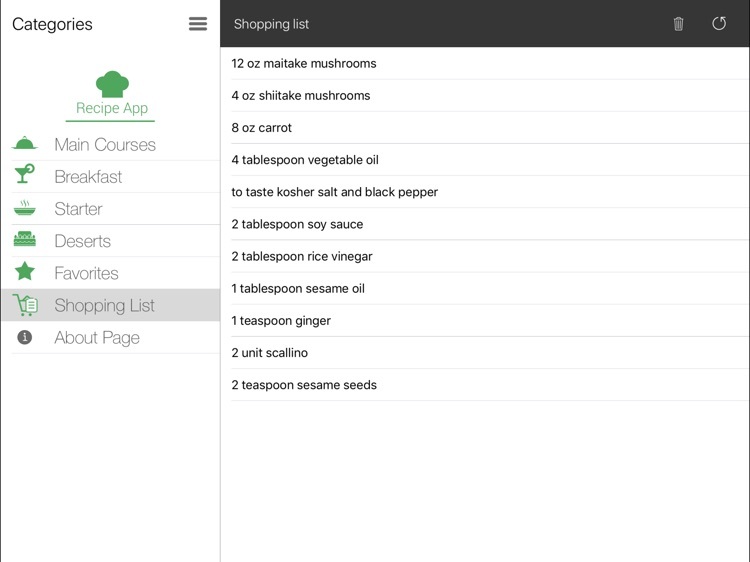 It also has a function that allows you to add all required ingredients into shopping list. Download Vegan Masterchef today and start eating healthily with these vegan recipes.